Congratulations on being invited to speak at the 2017 I'M HOME Conference! The I'M HOME Conference Speaker Service Center is a one-stop-shop dedicated to you, our conference speakers. You will be able to manage much of the information for your session here including submitting your biographical information, uploading handouts and presentation, viewing important deadlines, and much more. 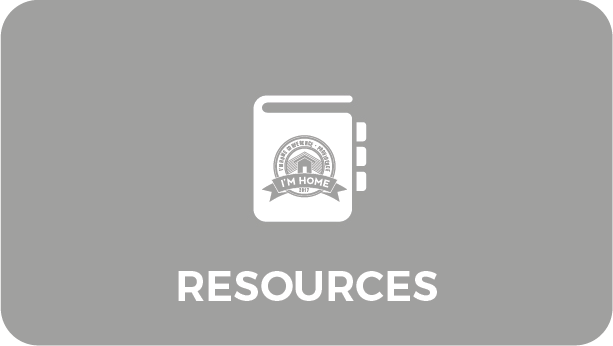 If at any time you require assistance or have questions, please do not hesitate to contact your Session Manager directly or contact us at imhome@prosperitynow.org. *All above dates are in 2017. Before August 9: After confirming that you will be a speaker, you will receive the speaker discount code from a Prosperity Now staff member. Click here for hotel, travel and transportation information including discounts! Before August 9: Speakers must submit a brief biographical profile for inclusion in the Conference materials. Profiles must be 150 words or less. We recommend that you focus on your experience and expertise that relates to the topic of your session. I'M HOME Conference staff reserves the right to edit and format biographical submissions for consistency. Each presentation room will be equipped with one of each of the following: LCD projector, Screen and Laptop. 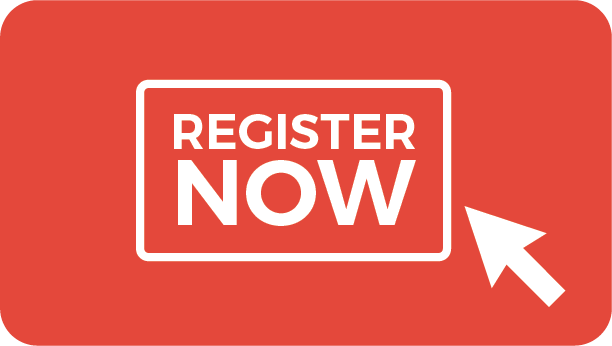 Before September 6: Speakers are required to make their own hotel reservation directly with the Omni Providence Hotel no later than September 6. Click here to book your hotel room at the I'M HOME Conference group rate. 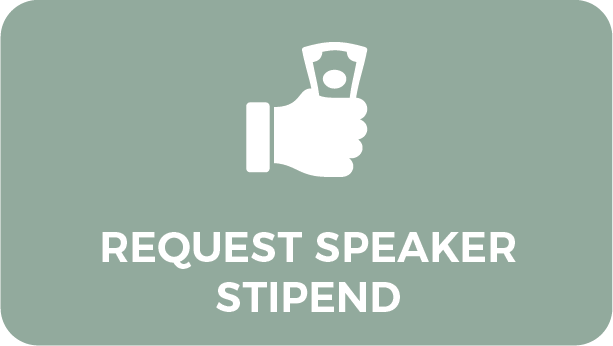 When completing your Speaker Stipend form, you will need to upload your receipt from the hotel. We will reimburse you for up to 3 nights at the group rate including tax, Sunday, October 1 - Wednesday, October 4 (incidentals are the responsibility of the speaker). 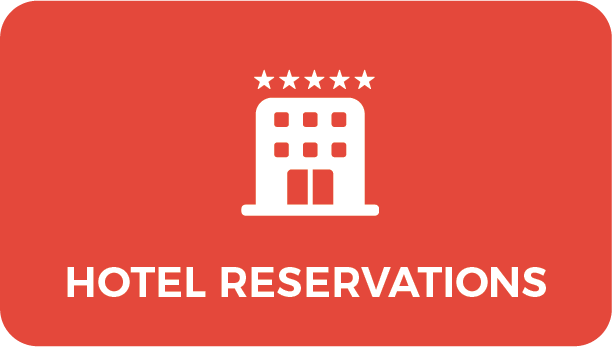 If you do not book your hotel room before September 6, we can not guarantee you a hotel room. Before September 13: All Speakers are required to submit any handout(s) and their presentation (PowerPoint, Prezi, etc.). Speakers will be responsible for bringing copies of their handouts to their session. Conference staff will upload presentations onto the desktop of the laptop in the session room you will be presenting in. 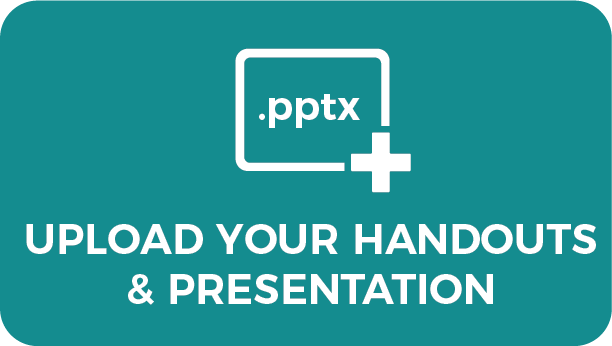 Please follow the document and presentation name guidelines outlined after you click the upload button to the left of this text. Complete the stipend request form by October 23, 2017, with relevant receipts. Your primary place of business is more than 25-miles away from the Conference venue, Omni Providence Hotel, Providence, Rhode Island. 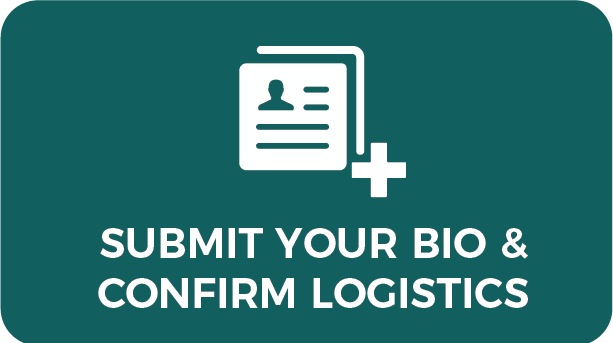 Once your form and receipts are received, you will receive an email of the status of your request within 2 - 3 weeks. Conference attendance will need to be verified to receive the stipend. Resources include a PowerPoint template and Guidelines to a Disability Friendly Presentation, and more! We will provide you with important resources to help you get the most out of your experience and deliver an exceptional session.